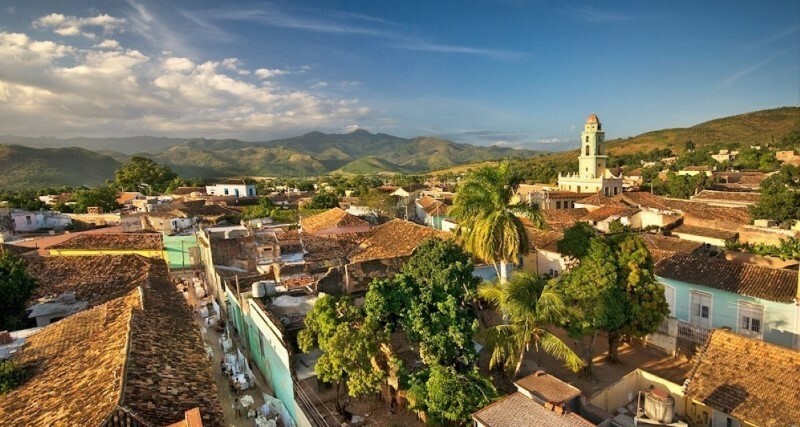 Come and explore Cuba on a 5 day 4 night tour including time in Cienfuegos , Trinidad and Havana. We start on Day 1 with a visit to the architectural gem of Cienfuegos where you wil stay in beautiful waterfront accommodation in Puta Gorda. In the evening you can experience the soul of Cuba Salsa music with visits to music venues to see live bands and watch locals dancing to the salsa rhythms. Day 3 A walk through cobblestone streets to learn about the history of this sugar baron town.Then a trip to the old sugar plantation and slave area after an excellent lunch in the best restaurant in town.Finsh the day with cocktails and live music for sunset. 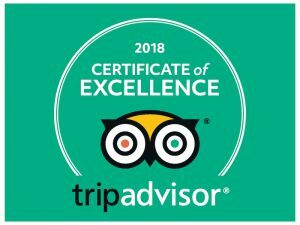 Day 4 and 5 we are back to Havana to soak in the magic atmosphere in Old Havana and have a classic car tour of the most important sites of the city. Morning pick up at airport or your accommodation in Havana for transfer to Cienfuegos. Arrive at your waterfront casa in Punta Gorda district. Morning transfer to Trinidad. Arrive at your guest house. Evening Nightlife tour to some great venues with live music and option to end in a disco inside a cave. Morning Great Excursion full day tour in Trinidad starting with a walking tour in historical area of Trinidad. Afternoon walking tour of Old Havana. Evening free time to explore bars and restaurants of Havana. Morning Classic car tour of Greater Havana. transfer to airport. 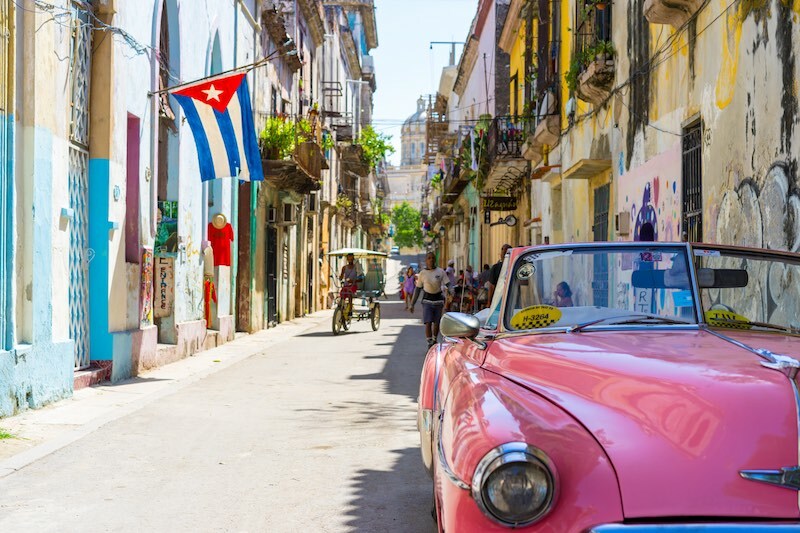 Travel in a classic car to explore some famous sites in Havana. 3 hours including a great handicrafts market.